Anyone with a paintbrush and roller can say they’re a painter, so you need to research local painting contractors to find the professionals who can give you the results and services you’re looking for. That’s where research comes in. 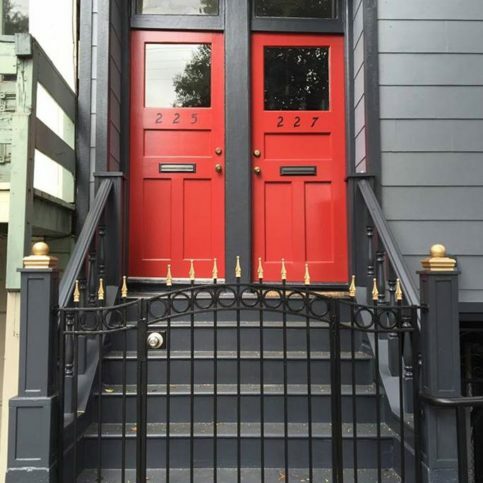 It’s the key to finding the best painting contractors in San Francisco. 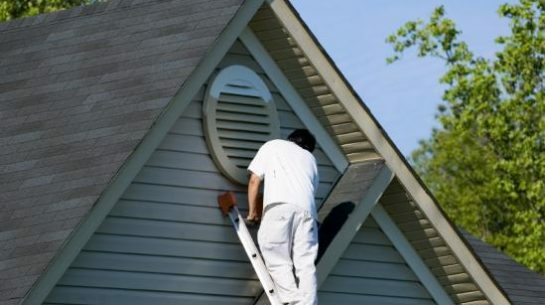 Most homeowners don’t know where to start when they need a good painter. That’s because even if the initial paint job look great, you still need to be sure the painting contractor you hire has the skill and experience to make your new house paint last. Making an educated choice will save you time, money and frustration. 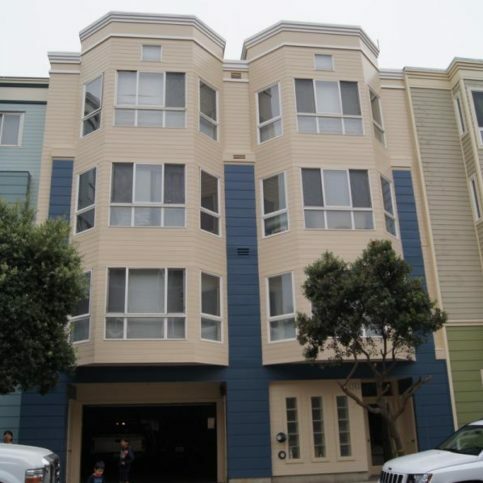 So start your search by reading through the articles below for steps and tips that will help you find the best painters in San Francisco for you. Painting may appear to be a simple task on the surface, but interior painting isn’t the same as exterior painting. The preparation, painting materials and application methods are different; and not every painter offers excellence in all areas. 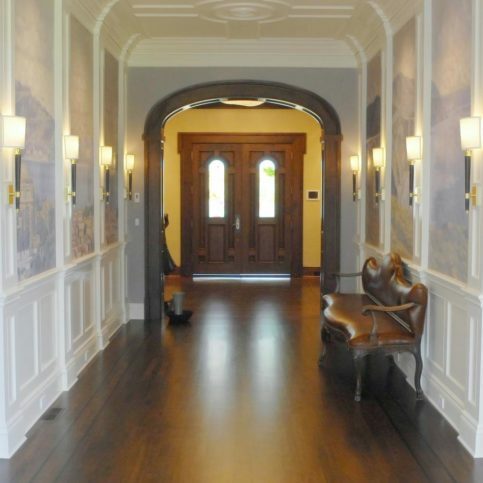 Interior paints come in a wider variety of colors and finishes than exterior paints. They are more stain resistant and washable and many come in low-VOC (volatile organic compounds) and no-VOC formulas that are safer for indoor use. 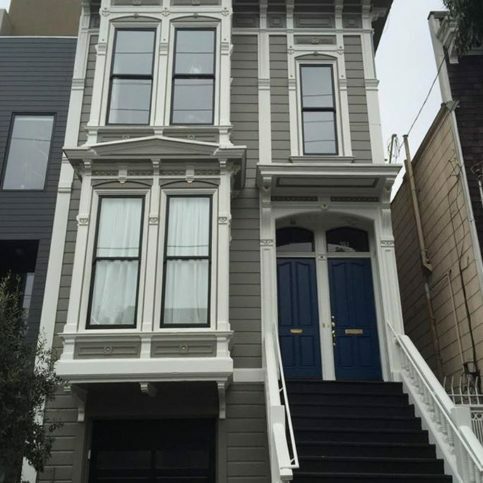 Good painting contractors in San Francisco take care to protect interior surfaces and belongings that are not to be painted. This includes taping and covering light fixtures, hardware, electrical plates and light switches. 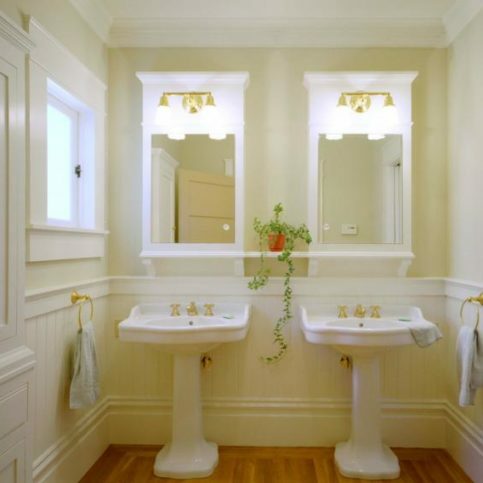 Door knobs, towel racks, baseboards and similar objects are typically removed so that the walls behind them are painted. Drop cloths should be carefully arranged to shield furniture and flooring. The best contractors will also remove old wallpaper or flaking paint and fill in nail holes and wall damage before painting. 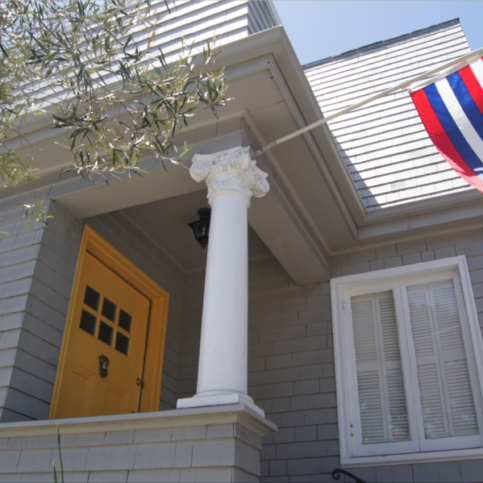 Exterior paint is durable and flexible to resist weather, sun, peeling, cracking and temperature changes. 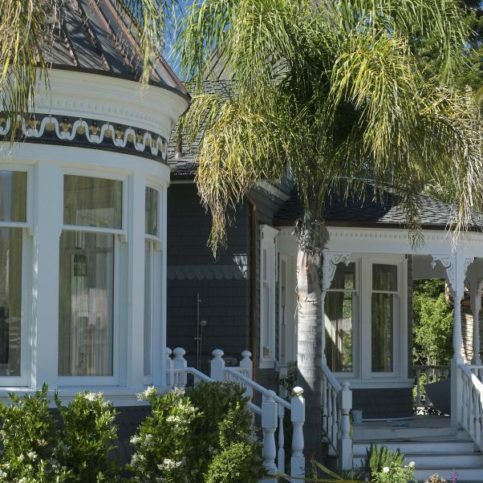 Some exterior paints include mildew preventers and fungus resistant additives, while others have UV resistant coatings so they last longer than traditional exterior paints. 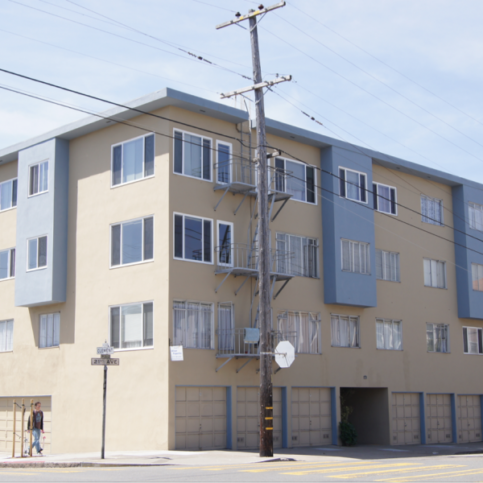 Good contractors in Sunset District, Bernal Heights, The Tenderloin, Mission District, Pacific Heights, Richmond District and all of San Francisco will carefully prepare all surfaces before applying new paint. Quality preparation generally includes pressure washing exterior surfaces and scraping loose and flaking paint. Cracks and seams should be caulked and sanded to even out the surface. Drop cloths should also be used to protect permanent plants, decorations, flower beds, retaining walls or paved surfaces around the exterior of the home. 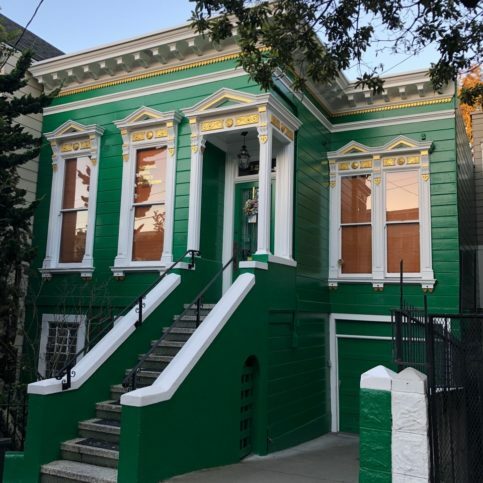 Researching a few local painting contractors San Francisco will help you find the one that will give you the best paint job. While it’s best to hire a Diamond Certified painting company because of their Highest in Quality rating, that may not always be possible. 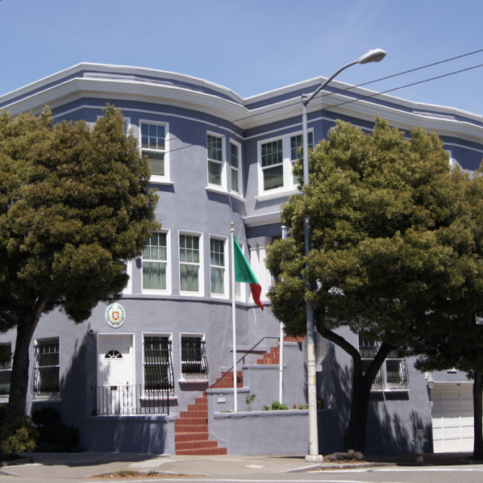 If you’re unable to choose a Diamond Certified contractor in your area of San Francisco, you can improve your chances of hiring a good painter by checking out potential candidates on the Contractors State License Board website to guarantee they have an active license and workers’ compensation insurance. Violations and license revocations will appear on the license record, so you’ll know about any serious grievances or complaints that former clients have filed with the state. Then you’ll want to confirm company qualifications. Painters who have joined local associations and professional organizations may offer better service, and you’ll be able to review their past records, including any client complaints and legal actions. Why Trust Diamond Certified Painting Contractors Rated Highest in Quality? 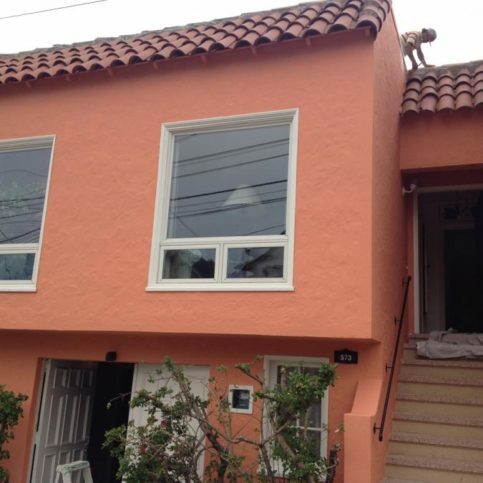 A painting contractor gives a home a fresh coat of paint. 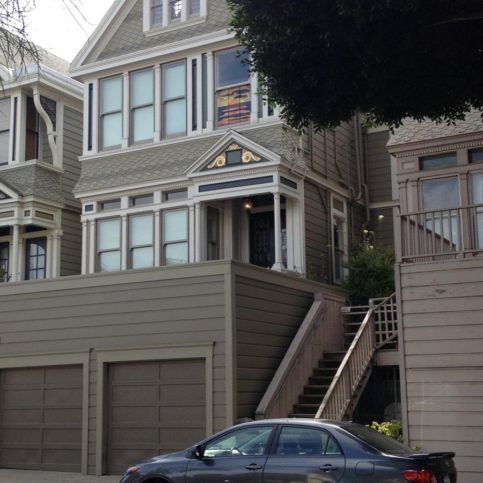 Michael Sack Painting painted this property in San Francisco’s Sunset District. 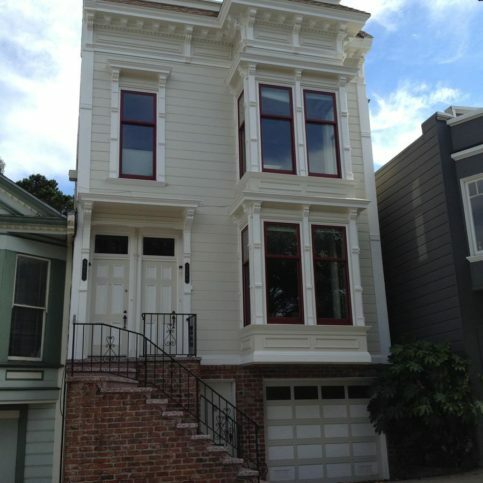 Metro Painting recently completed this residential exterior painting project in San Francisco. Do I want a Diamond Certified painting company that is rated best in quality and backed by the Diamond Certified Guarantee? Which areas of my home need to be painted (i.e. interior painting, Victorian home painting, kitchen repainting, bedroom repainting, new bedroom paint, new paint all throughout the house)? Are there any changes or repairs I’d like to have made before the painting contractors start the job (repairing or replacing moulding and trim, removing nails or patching wall damage, removing old wallpaper, popcorn ceiling replacement, etc.)? What is my budget for the house painting services? Am I looking for decorative or faux painting? Do I plan to live in this home long-term? 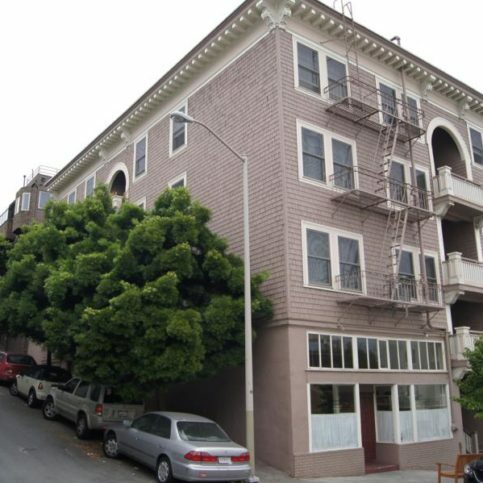 am going to to sell or rent out this property? When you’ve found a painting contractor you want to interview in person, invite them to see your painting project. The following questions are some you may want to ask those contractors you meet with. 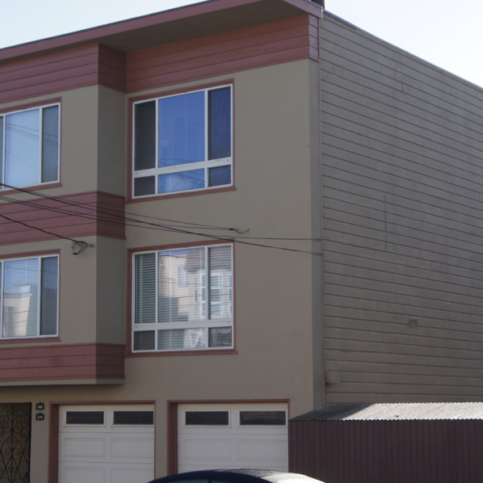 How much time will it take your painting company to repaint my home? How do you come up with your painting estimate? Is the cost based on time and materials or a flat rate? 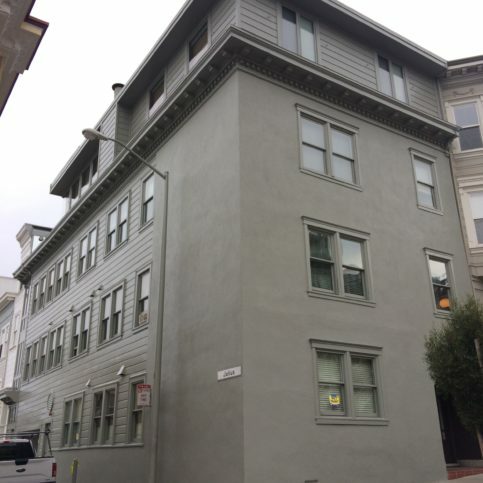 Have you completed exterior painting jobs in my area of San Francisco? How should I handle any further service issues? 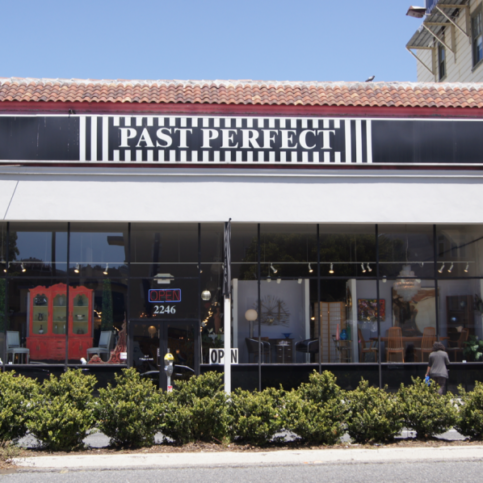 Will you come back and repair any paint damage or provide warrantees on your work and the paints you use? What can I do to make the painting easier? Will you give me the names of your most recent customers so I can call them as references? It’s best to choose a Diamond Certified painting company because all certified companies have passed an in-depth ratings process that most other painters can’t pass. 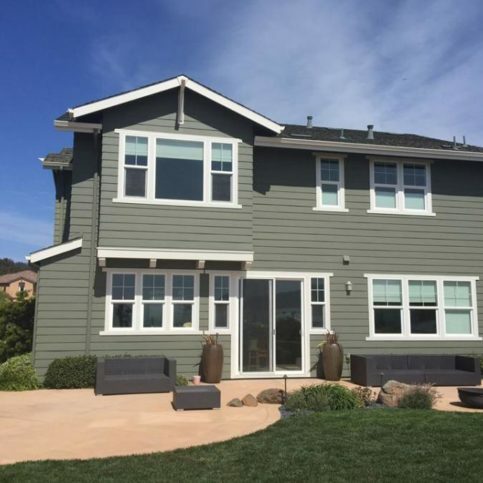 If you want quality from a painter in San Francisco and the greater Bay Area, you will feel sure when choosing a Diamond Certified painting contractor. Diamond Certified reports are available for all certified companies. And you’ll never be fooled by fake reviews, because all research is performed via live telephone interviews of actual customers. If you can’t find a Diamond Certified painter within reach, you’ll have to do some research of your own. It’s wise to call references provided by your painting contractor. Keep in mind, though, that references given to you by painting companies are not equal in value to the large random sample of customers surveyed during the Diamond Certified ratings process. That’s because references are rarely randomly selected from all of a company’s customers. If you do call references, ask for a list of the company’s 10 most recent customers. This will help avoid them giving you the names of only customers they know were pleased with the work. 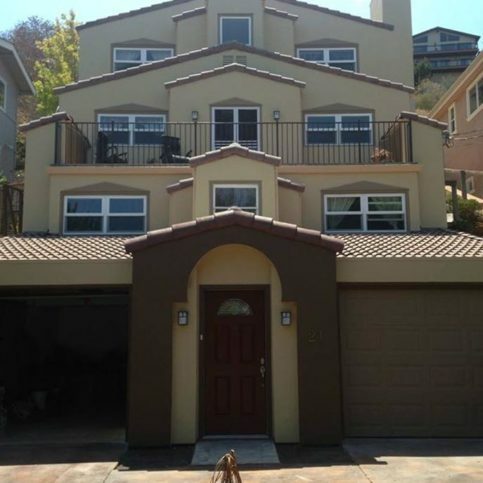 Were you satisfied with the service from _(painting company)_? What type of painting did they do for you? Did the painters finish the work in the timeframe promised? 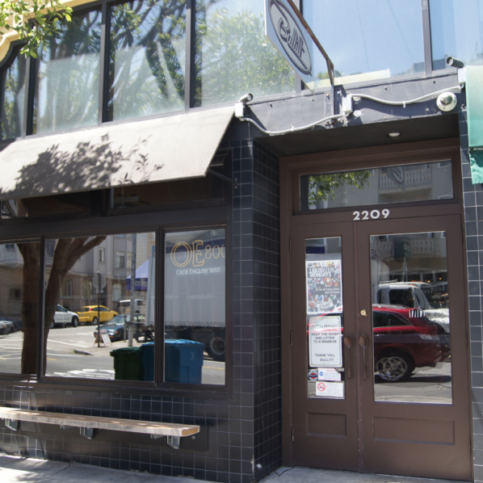 Did the painting contractor keep you informed about the status of the project? 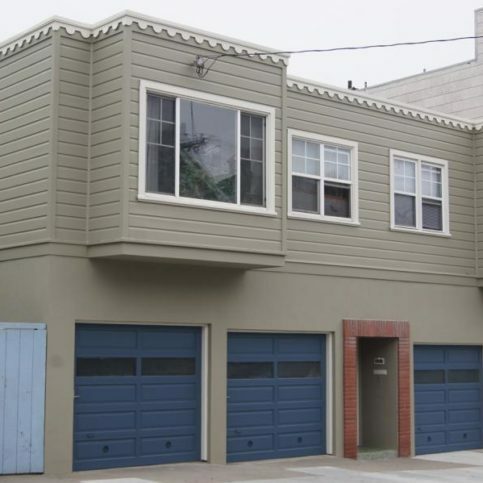 If you live in a smaller neighborhood like Diamond Heights, Eureka Valley, Hunters Point, the Haight, Sea Cliff, SOMA, West Portal or in an area further from their office location, did the painters charge extra to drive to your home? Did they show up on time for work? Did the painting company clean up after they completed the job? 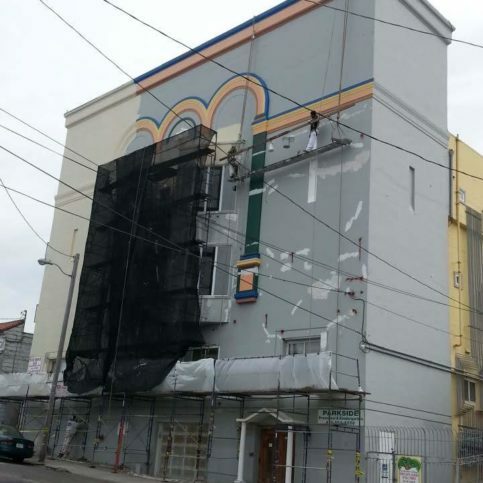 When you need new painting in the future, will you consider hiring this painter again? Would you recommend this painting company to your friends and family? Once you’ve carefully assessed your choices in local painters, answer the following questions to help you in choose the right company. 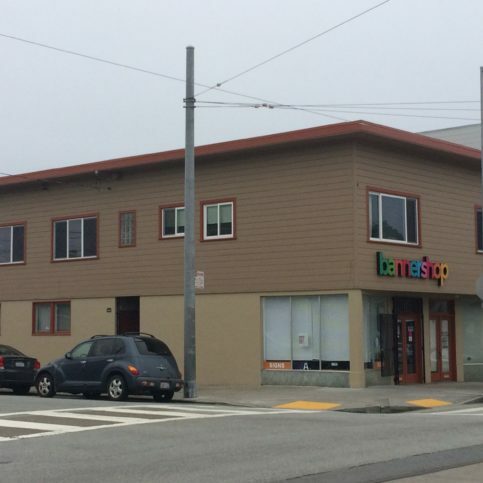 Can a painting company in San Francisco that you interviewed meet your needs for painting job scheduling, paints, products, techniques, service and experience? Are the painters familiar with the paint brands and techniques your job will require? Will the painting contractors explain the specific needs of your job? 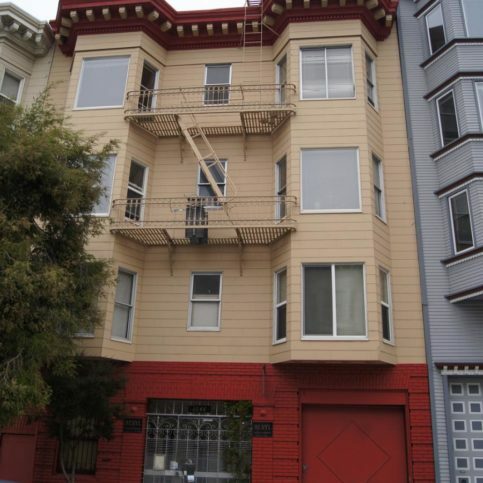 Do the SF painters you’ve talked with offer written warranties? Now that you’ve found the local painting company that’s right for you, ask for a contract. This contract should include written details on the price, quality and paints to be used, the start date and completion date. Before you sign the contract, be sure you understand all terms and limitations. The contract you sign is binding, and should protect your property and your interests as well as those of your contractor. For this reason, never sign a blank or incomplete estimate. When signing the contract, write in any requests or verbal agreements you made with the painters. This will protect you and ensure you get the services you want. These add-ons may also include end dates and instructions that aren’t covered by the standard contract. 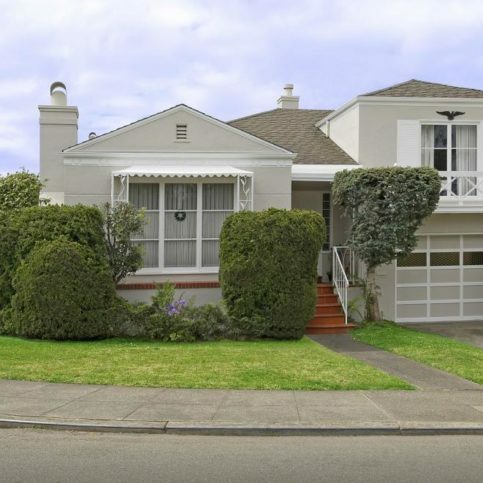 For example, rutted lawns, damaged shrubs and crushed flowerbeds are often unexpected results of exterior painting jobs. But you can protect your property. Before the work begins, schedule a walk through to conduct a pre-work inspection of your property with the painting company representative. List or photograph your property and talk with the representative about practical expectations for shielding your home and yard from damage during the work. Both you and the painting contractor should sign and date the document when you’ve reached an agreement. When the work is done, go with the contractor on a final examination and verify that your expectations were met. 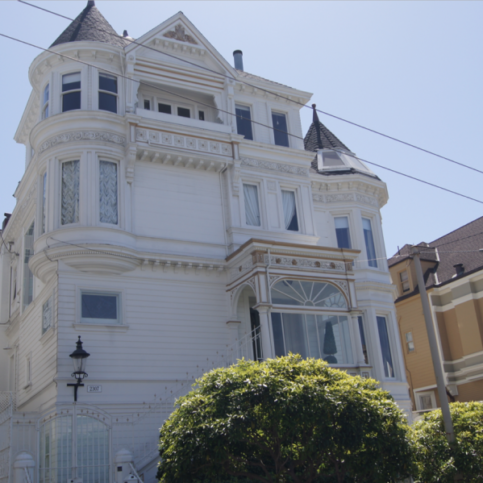 Professional house painters throughout San Francisco should be able to handle all necessary preparations for the painting work. But there are a few things you can do before their arrival and during the work to help their job go more smoothly. You may even cut down on invoiced hours or damage to your home and possessions. Take away furniture. 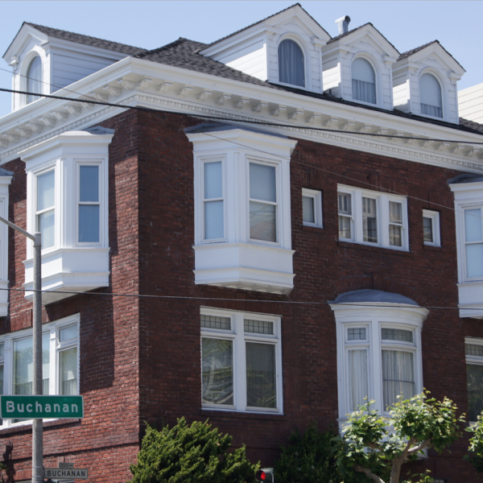 Before the painters arrive, remove all furniture, heirlooms, antiques, decorative items, curtains, rugs, and other objects from the rooms slated for painting. Anything that’s not removed should be moved to the center of the room and covered with drop cloths or plastic. Some painters will take the time to move and cover furniture, but there may be an additional charge for this service. Ask who should ready the room for painting, and, if the painters offer it, how much they charge. It may be worth it to you to have them do it, or you may be able to save a few hours’ worth of charges by doing it yourself. Provide enough clearance and parking space for work trucks. 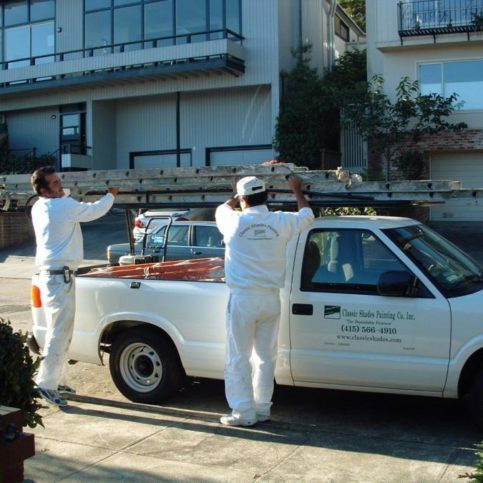 Some painting companies have large work trucks that require more clearance or parking space than standard vehicles. Contact the company before the start date and ask them how much parking space they’ll need and whether their work trucks are oversized. You may find it helpful to walk through the site with your contractor ahead of time so they can point out potential clearance issues or hazards you can move or reduce before the painting begins. Trim plants and trees before exterior painting. 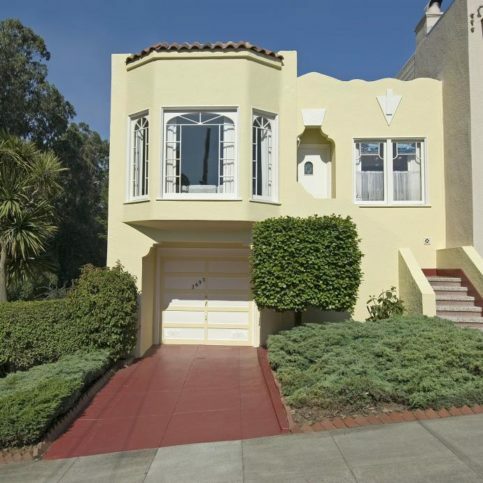 If you’re hiring a San Francisco painting company for exterior painting, trim trees, bushes and other plants that are close to your home’s exterior. Ask your contractor about the amount of space they require around the perimeter of the job. Keep out children and pets. Your contractors shouldn’t be asked to watch out for children and pets. Cordon off all rooms to be painted and keep pets and kids away until after the painting is done and the paint is completely dry. This will prevent accidents, injuries and the expense of touch-ups and repainting. Good contractors will use the best quality paints and the best painting techniques for every job. But you play a big part in the success of the job, too. 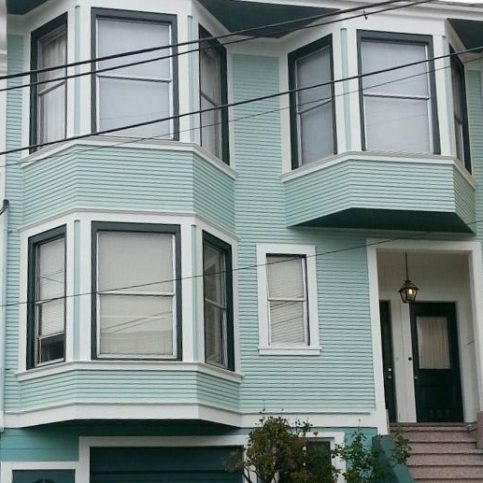 Here are a few easy steps you can take to be a good customer when hiring an San Francisco painting company. Let the painting company representative know what you want, the final outcome you’re expecting and specific ways they can satisfy your expectations. Before you hire a painting contractor, restate your understanding of the contract. Most problems occur when there is a lack of communication. But by being clear about your expectations and theirs, you can avoid most conflicts. Ask your contractor if he will call you with updates about your job. Be sure your service representative has a phone number where they can reach you at all times. The work will move along more smoothly if the company can reach you for any necessary updates, questions or additional work authorization. When your contractor contacts you, return calls promptly to keep the painting on schedule. Pay your painting contractor on time for services rendered. Why would you want to be a good customer? 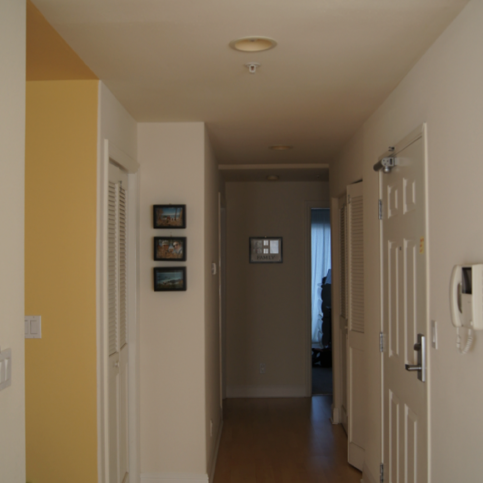 Painters appreciate customers who are straightforward, open and easy to work with. Your good customer behavior sets the tone from your end and contributes to a good working relationship. The job may very well go smoother and any problems may be more easily resolved. When the new painting is completed, most good painters will give you a written invoice for the completed work. The painting contractor’s name, business address and license number. A list of all painting services completed. An itemized list of all paint and painting supplies purchased, including brands, quality and amount. The total cost for painting services, including the amount charged for labor. Any warrantees or product guarantees provided by the paint manufacturers and the painting company. Verify the completed work against the official invoice. Ask your painting company representative to walk through the job site with you and show you the work. Check what was done against the invoice to verify that the company did everything that was promised in the way they promised to do it. During the walk-through, ask if there are any special instructions for maintaining your new paint. If you have questions, now is the time to ask. The painting company’s name and physical address. A complete list of the products and services covered by the warranty, including whether the contractor will replace or repair your paint in the event of product failure. Your responsibility when filing a warranty claim (i.e., if you have to pay for labor or replacement paints, or if you are required to pay a prorated amount). Terms, restrictions and exclusions to the warranties. Whether the warranty covers the new owner if you sell your home. 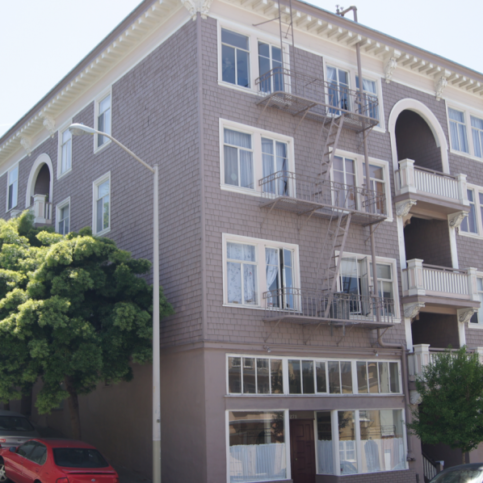 The top requests for painting services in San Francisco including those in Mission District, Bernal Heights, The Tenderloin, Sunset District and Richmond District and the surrounding areas are listed below. 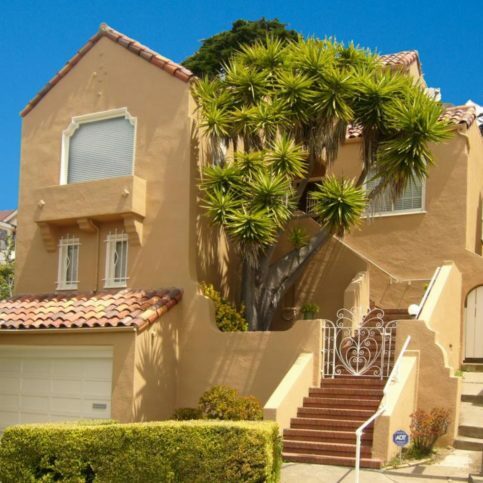 Exterior paint is applied to the exteriors of homes and buildings. Exterior paints must be more elastic and fade-resistant than interior paints so they will stand up to weather conditions and fading. 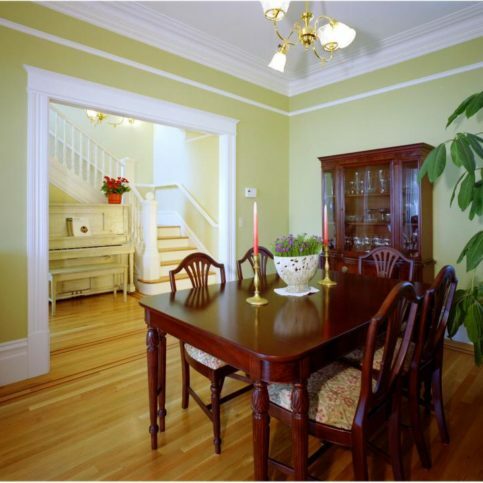 Painting on the interior surfaces of a home is referred to as interior painting. 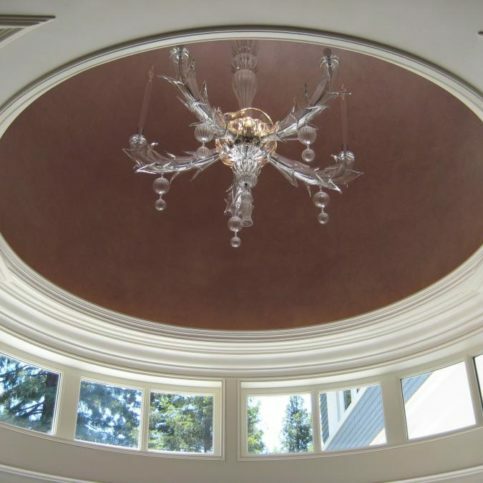 Interior paint for walls and ceilings comes in many colors and finishes, including faux and decorative painting, colored wood stains, clear paint finishes, matte wall paint, glossy paint and texturized paint. 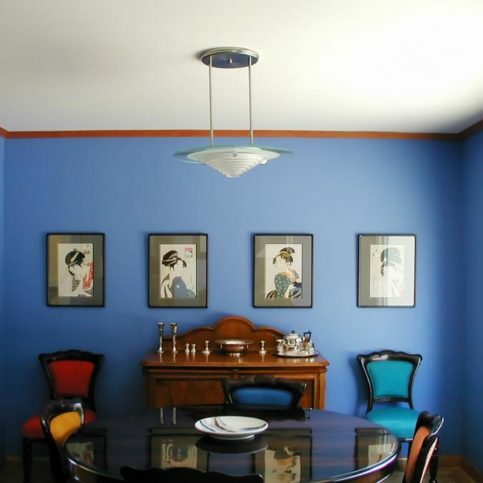 Many modern interior paints are available in low-VOC and no-VOC formulations that are less toxic than exterior paints. 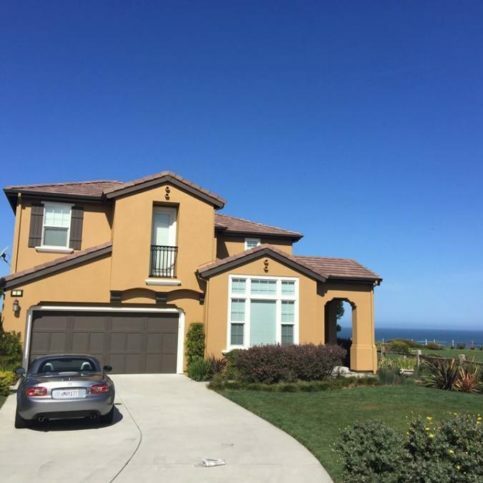 House painting can include interior painting and exterior painting, and often takes into account the entire process from color selection, paint prepping, taping, priming, painting and sealing. Consider hiring a house painter that has experience in the types of paints and painting techniques you’re looking for. 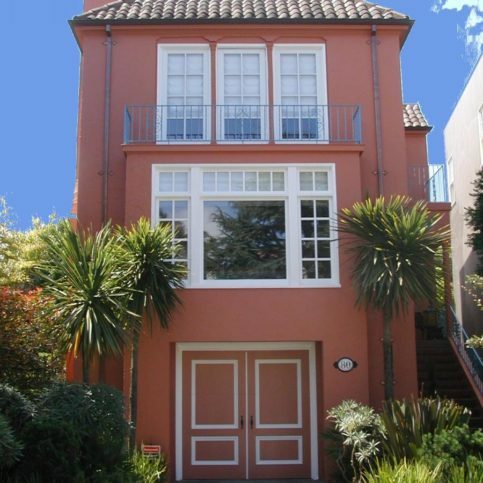 Paint color selection is a service many larger painting companies in San Francisco offer. Paint selection involves potential paint color choices, existing colors in the home and overall room and decoration scheme. 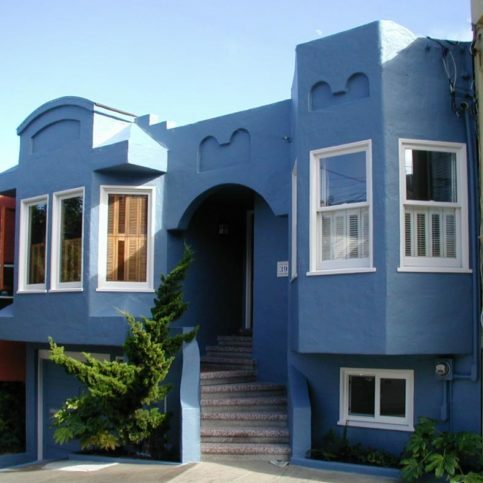 Paint matching services may also be available in cases where homeowners want to match new paint to an existing color. 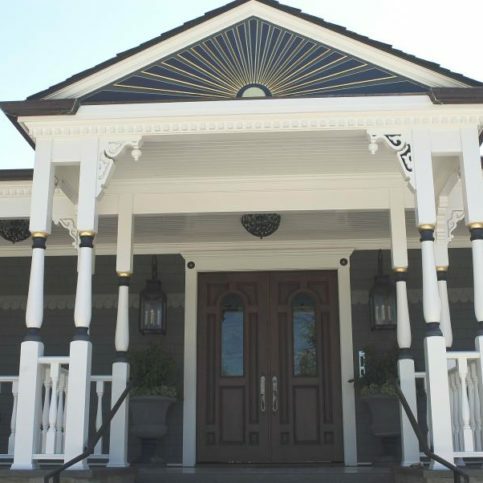 Also known as faux finishing and faux painting, decorative techniques including tromp l’oeil, rag rolling, venetian plaster, sponge painting, marbling, stripe technique / paint striping, color washing, pickling or liming, wood graining, verdigris finishes, and antiquing are fashionable methods that add a custom look to homes. 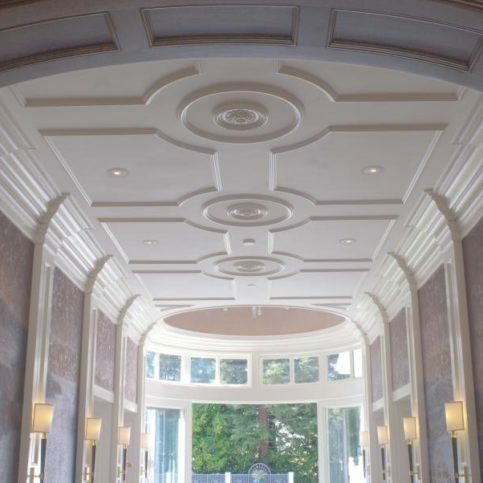 Like decorative painting techniques, faux painting is a technique that adds a faux finish to the surface so that the wall or ceiling appears to be made of something else. 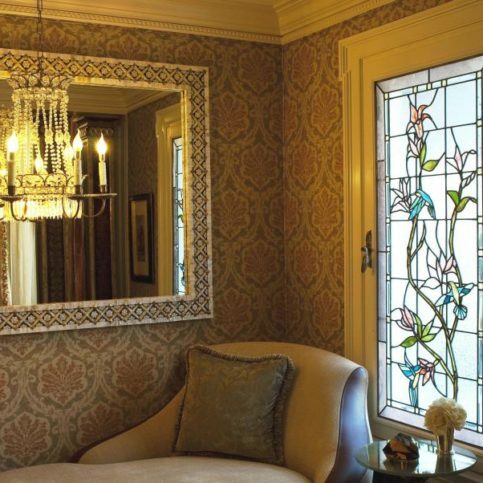 Examples of popular faux painting are: Venetian plastering, faux suede, faux marble or marbleizing and wood grain faux effects, sponge painting and paint marbling. Low VOC paints have lower quantities of volatile organic compounds, or potentially harmful chemicals. Low-VOC paints are often used in homes and offices where people spend a large amount of time, and are preferred for painting children’s bedrooms, nursery painting and painting in rooms where children spend a lot of time. Low-VOC and no-VOC paints may help improve indoor air quality and avoid toxin-related illnesses. 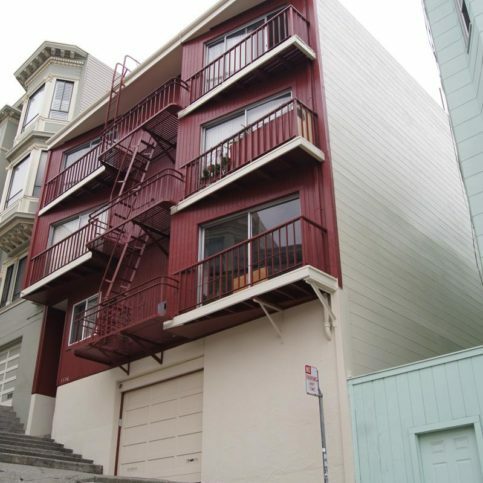 Industrial painting services in San Francisco paint large industrial and commercial buildings. Industrial painting is often done on metal building interior and exteriors, ceilings, walls, floors, metal siding, metal roofs, office buildings and large professional buildings, parking garages, factories, manufacturing plants and storage warehouses. Painting for commercial buildings, stores, schools, office buildings, museums, public structures and hospitals is known as commercial painting. 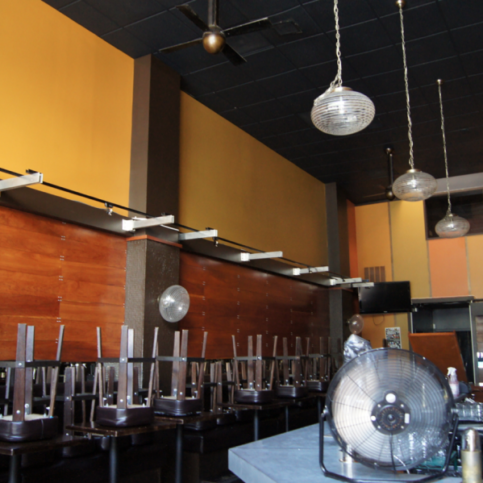 Some contractors do only commercial painting, while others provide a combination of services for commercial, industrial and residential painting. 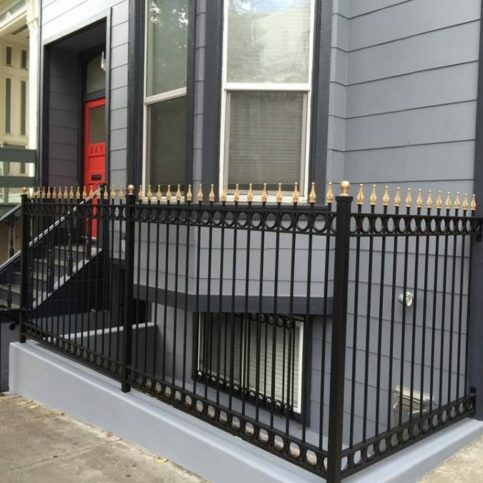 The term painting services encompasses all products and painting specialties offered by local painting companies in San Francisco. Popular painting services include house painting, interior painting, exterior painting, residential house painting, commercial painting, preparation, spray painting, paint rolling and high-volume painting services. These water-based synthetic paints are known for performance and lasting color. Acrylic paints are water-soluble when wet but become flexible, durable and water-resistant once they’re dry. Acrylic paints can be diluted with water and can be mixed together to create new paint colors. A specialized finish usually applied to furniture and woodwork to give the appearance of age and antiquing. Antique finishes may appear worn, cracked, rough or hand-rubbed and are often used on furniture, accent walls and room trim to complement décor. Curing is the time it takes for paint to fully bond and become dry and stable. While the surface of paint may dry quickly, making the surface appear dry, most paints take up to two weeks to dry down to the base. Care should be taken not to scratch, dent or scar curing paint. Ask your painting contractor how long your new paint should be left to cure. This painting technique creates a neat line where two colors meet. When cutting in, painters usually use a trim brush with beveled or angled bristles to apply a finished-line edge. Eggshell finish is a type of paint finish that has a slight sheen and appears mildly shiny. It often has the same appearance as an eggshell, hence its name. Elastomeric finishes are thick, flexible and waterproof rubberized paints. 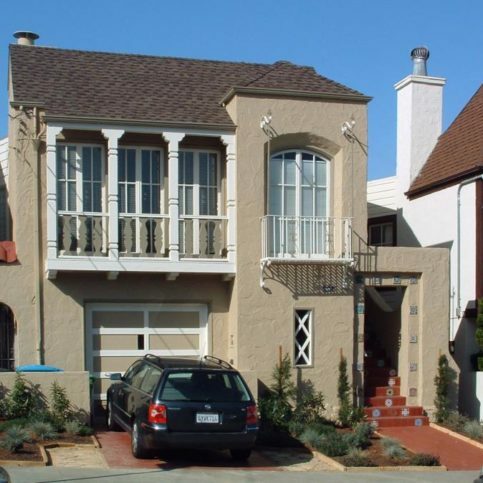 Elastomerics create a waterproof barrier on almost any surface, including masonry and stucco. 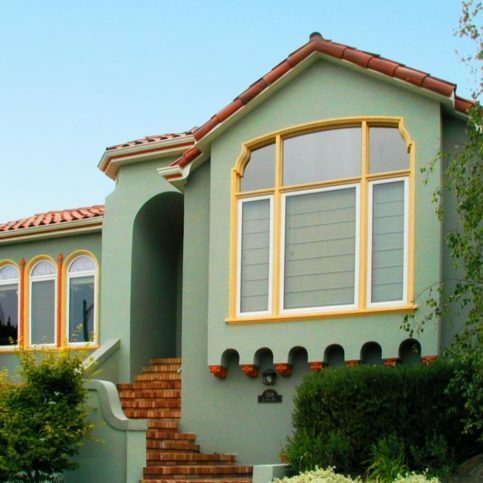 Elastomeric paints are generally used on home exteriors and are available in almost every brand and color. A type of household paint that dries to a hard finish. 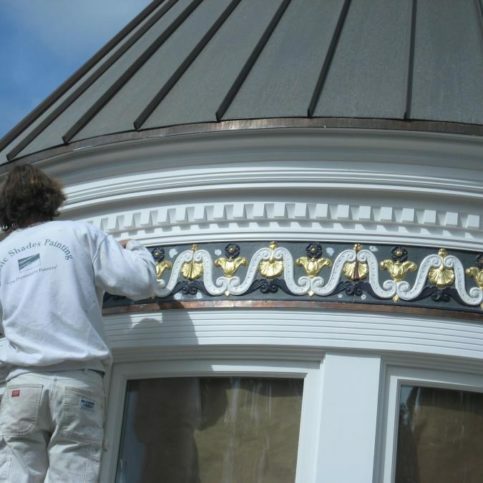 Enamel finishes may be flat paint, gloss paint or semi-gloss paint. Epoxy is a type of paint that is made from tightly-binding chemicals. Epoxies resist standing water and extreme surface conditions, so epoxy finishes are a good choice for industrial painting and other areas that need a tough, protective coating. 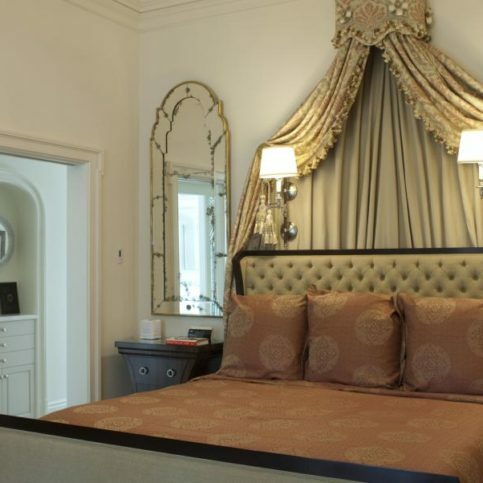 Faux finishing encompasses a wide range of decorative painting techniques used to make one surface appear like another. Some faux painting creates an illusion of depth or texture. 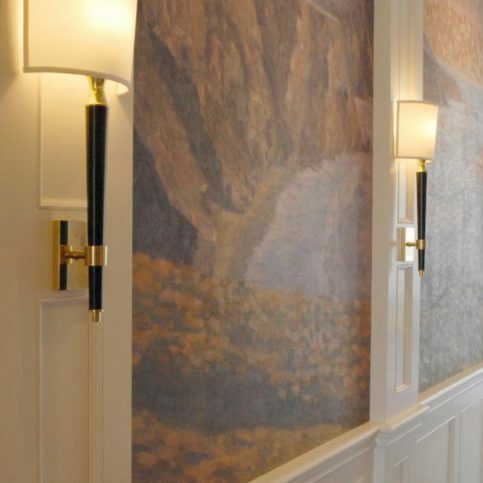 Common faux finishes include: texturizing, color washing, paint combing, marbleizing, wood graining, stria, rag painting, stenciling, metallic paints, glazing, plaster of paris, sponge painting, faux brick finishes, wall murals, smooth finishes, and other similar wall treatments. The final coat of paint applied to walls, ceilings and other structures is referred to as the finish coat. It is often an extra coat of the paint, but may be a clear coat depending on the paint and surface. When paint fails and small pieces flake off, the paint is said to be flaking. Like peeling, cracking and blistering paint, flaking paint occurs when a layer of paint detaches from the surface it has been applied to. Once a paint job starts flaking, the best fix is to completely strip and sand the surface and reapply a better quality paint. Flat finish is the most common paint finish used for interior painting. Flat finishes reflect the least amount of light, and have no sheen or gloss. 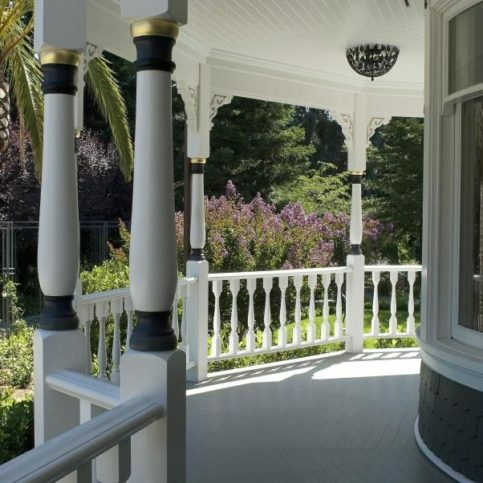 They are common interior and exterior paint choices. Glossy paints have a shiny sheen and reflect light. Gloss finishes are shiny and durable, although they may be more prone to scratching and flaws than flat paints. Glossy finishes are generally used as accent paints on cabinets, trim and furnishings. Lacquers are fast-drying, clear or lightly-pigmented varnishes. Lacquer dries as solvents evaporate and often requires a curing process to develop a hard coating. Lacquer is most commonly applied to wood and furniture. Latex paint are synthetic, water-based paints that dry quickly and are easy to clean. Latex paints are opaque and are easy to paint over with another latex-based paint. Metallic paints are interior paints that have metal flecks in them. The metal flakes are reflective and create a shimmery, luminous appearance. Paints that are exposed to high amounts of light, heat and weathering can experience fading. Fading can be postponed by choosing higher quality paints, choosing lighter colors and applying more coats of paint. Priming is applying a coat of primer paint to a surface before applying paint and finish coat. Primers assure a strong bond and prevent paint from peeling, chipping and flaking. Paint thinners are solvents used to thin and clean up oil-based paints. Many paint thinners are made of toxic or potentially dangerous chemicals. Paint thinners should be used carefully and sparingly. Using a water-based paint will make it unnecessary to use paint thinners. When a layer of paint detaches from the lower layers of paint, it is referred to as peeling paint. Paint peeling can be caused by moisture or poor adhesion due to improper preparation. Peeling paint must be stripped, sanded and reapplied to a clean surface. Satin finishes have a rich texture and a slight glossy finish. They are also known as eggshell finishes. Satin finish paints are hard-wearing and easy to clean. Stain is a water-based or oil-based glaze that is applied to surfaces to add color. Unlike paint, which sits on the top of the surface, stain is absorbed into the surfaces. Stain is often used on wood and to permanently stain the surface. Textured paint has grainy material within the paint or that can be applied with brushes, rollers, trowels or other tools to create special effects. Textured paint effects are often used to hide flaws, imperfections, accent furniture and decor, or hide stains and wall damage. 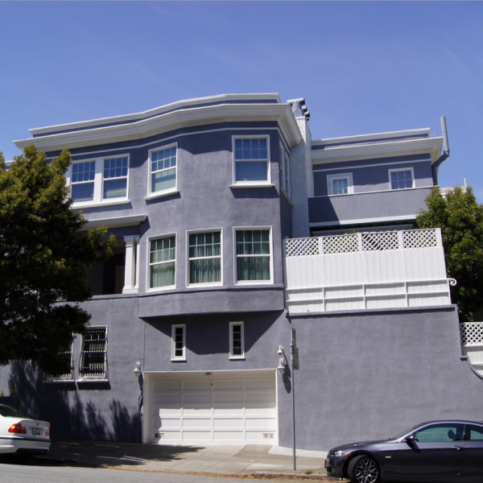 Q: Why choose a Diamond Certified Painting Contractor in San Francisco? A: Diamond Certified helps you choose a painter with confidence by offering a list of top-rated local painting companies who have passed the country’s most in-depth rating process. Only painting companies rated Highest in Quality earn the prestigious Diamond Certified award. Most companies can’t pass the ratings. American Ratings Corporation also monitors every Diamond Certified company with ongoing research and ratings. And your contract is backed by the Diamond Certified Performance Guarantee. 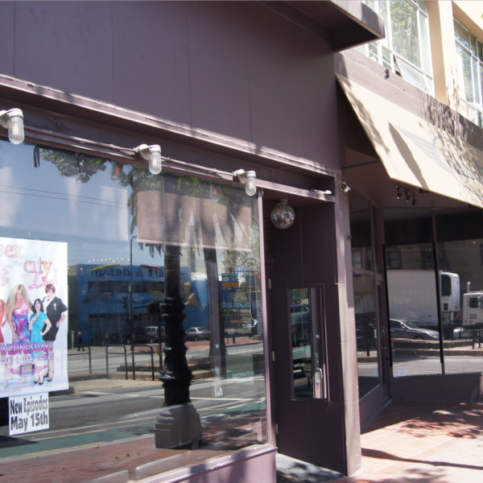 So you’ll feel confident choosing a Diamond Certified painting company in your area of San Francisco and the Bay Area. Q: What is lead paint and why does it concern me? A: Lead paint is the leading source of lead poisoning in children and adults, which can cause brain damage and slow physical development. Lead-based paints were applied to homes before 1978. Lead paint contamination isn’t usually a problem if the old paint is covered with new, lead-free paint. However, when the old paint chips, cracks, peels or is scraped, lead paint underneath can become exposed and pose a threat to children and pets. If your home paint contains lead, your contractors legally need to take precautions when removing it. These containment procedures usually include sealing off the rest of the home, wearing respirators while removing the paint, destroying the clothes worn while removing lead paint, and using filtration systems and post-removal cleaning procedures to remove all lead particles from the home and area surrounding the home. If your contractor doesn’t use proper lead paint removal techniques, you can legally be held responsible for contamination. Q: How do I know if my home was covered in lead paint? A: Most homes built before 1978 were painted with lead paint. An easy lab test can prove if your paint contains lead. 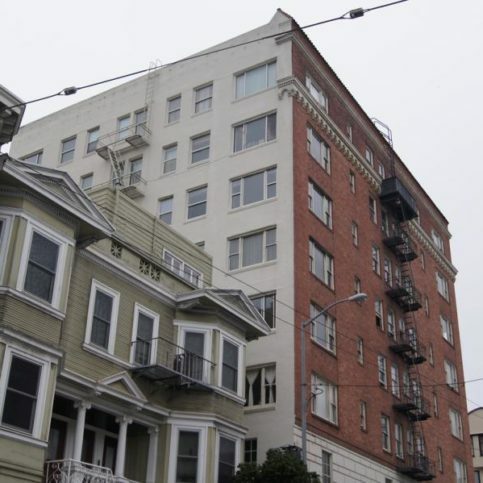 Some painting contractors in San Francisco will test for lead paint, and lead paint tests are available at most hardware stores for DIY lead paint testing. Q: Can I paint my own house? A: It is possible paint your home yourself. If the area you want to paint is small or you have experience, you may be able to do the job yourself. However, painting is often time-intensive, messy work. And depending on the size of your project, you may be wise to hire a professional to do the job. 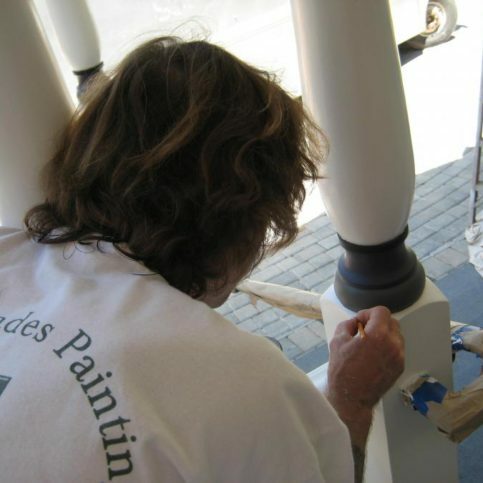 Professional painters have the knowledge, skill and the tools to do the job right. Most will also guarantee their work, so you’ll be more assured of getting a quality paint job that lasts for years longer. Q: What is the difference between paint finishes? A: Exterior and interior paint is labeled according to sheen and gloss. The higher the sheen, the more light reflects off of the paint and the shinier it appears. Your choice of paint depends on the area and surface, the color of paint and whether you’ll need to clean the painted surface or hide imperfections. Matte and flat paints have very little or no gloss. 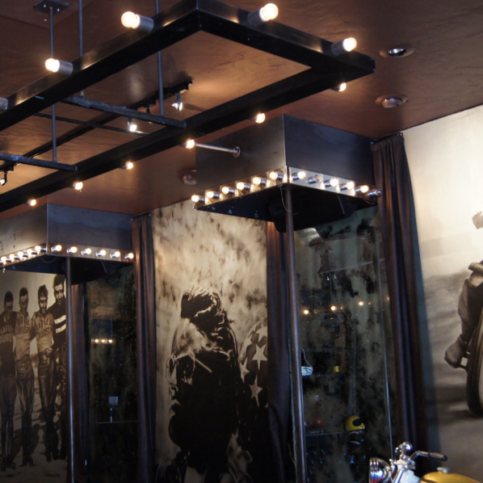 They are often used on walls and ceilings and hide surface imperfections. Eggshell finish has a slight sheen and a lustrous appearance. It is often used on interior walls. Satin and silk finish paints have a finish that is in between that of eggshell and semi-gloss. They are easier to clean than flat paint. Semi-gloss finish is shinier, glossier paint. It is easy to clean and resists staining. However, the glossier a finish is, the more likely imperfections in the paint will be noticeable. Q: Why do painting estimates vary so widely? A: Painting contractors base their prices on the cost of labor, the time needed for painting preparation and repairs, the quality of paint applied and the number of coats. Cheaper bids may be a sign of a lower quality of work or less knowledgeable painters. However, you’re wise to ask the contractors when one bid is much lower or much higher than the others you’ve received to make sure the painting company is bidding on the same project and same details within the project. You can avoid most of this uncertainty by requesting detailed bids that are itemized to include quality and brand of paint materials, details about paint application and number of coats. 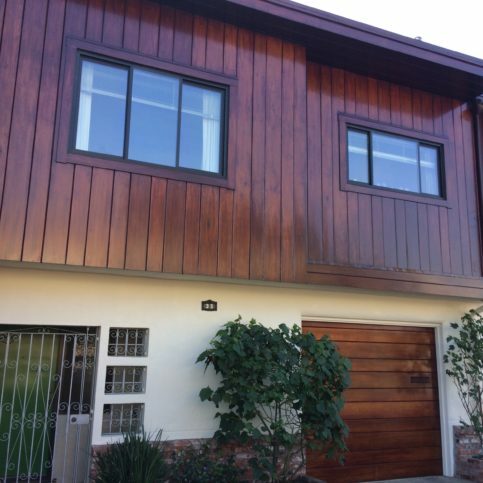 Q: Why is my exterior paint is peeling and what can I do about it? A: Some paint will peel when overexposed to moisture and weathering. Your paint may be peeling because it is the wrong type of paint for the surface, it was applied poorly, or the surface was not properly prepared before painting. If your paint is peeling, there isn’t much you can do. The peeling paint will need to be scraped and removed, the surface sanded and prepared, and a new coat of paint applied. 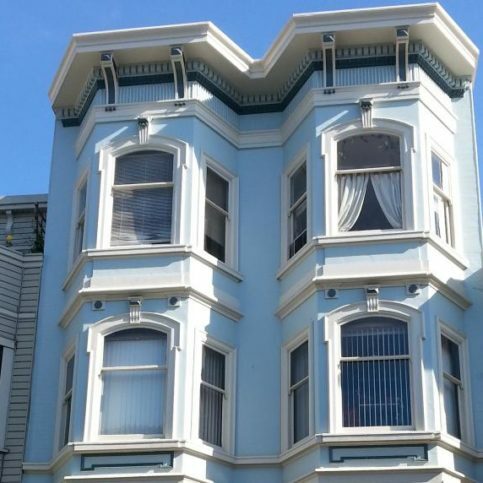 If you hired a local painter in San Francisco, call them back to address the situation. Good painters will usually stand behind their work, and they may repair or repaint your home based on the warranty they promised when they first did the job. Your best course for dealing with peeling paint is to remove the entire coat of paint, not just the peeling area. That’s because the rest of the paint will most likely also fail since it was applied in the same way to the same surface. 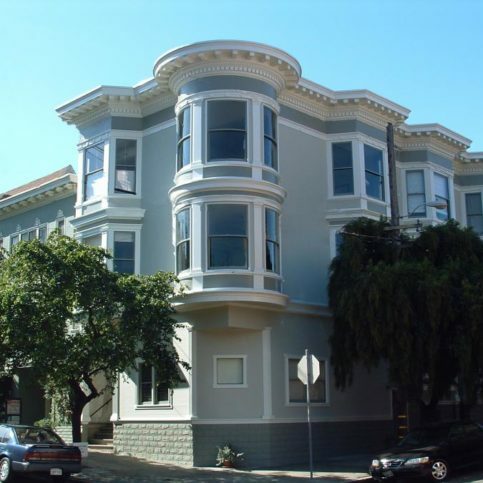 Contact a local San Francisco painting company to assess the damage and advise you on your specific situation. Q: What are low-VOC and no-VOC paints? Should I consider using them? A: VOCs are volatile organic compounds, or chemicals that emit potentially harmful gasses over time. Paint, lacquers, varnishes, paint thinners and paint removers often contain these chemicals. Paints with lower concentrations of these toxic compounds have become available recently. There are also some paint brands that offer products with no VOC content. These natural paints and finishes are durable, cost effective and less harmful. Talk with your painting contractor and ask if they are familiar with low-VOC paints and whether they would recommend them for your home. Most customers who chose low VOC paints or no VOC paints do so because they are concerned about indoor air quality or have children or pets they want to protect over the long term.